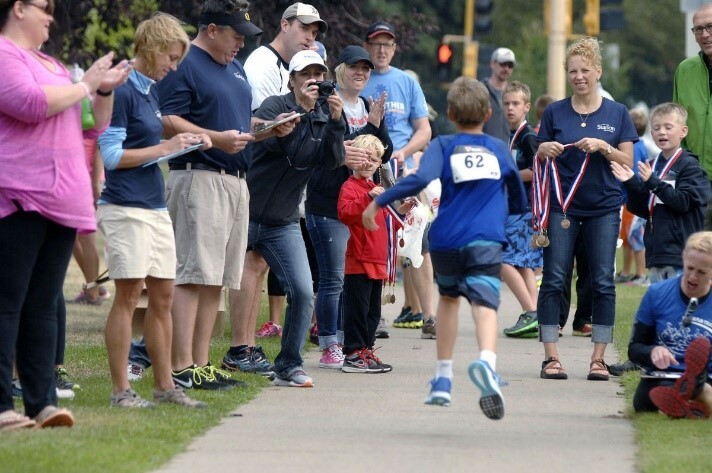 About Non-Profits - Philanthropic Consultants of America, Inc.
Why these three categories? Groups 1 & 2 benefit from a “closed constituency” environment with funds being raised from grateful alumni and faithful members. 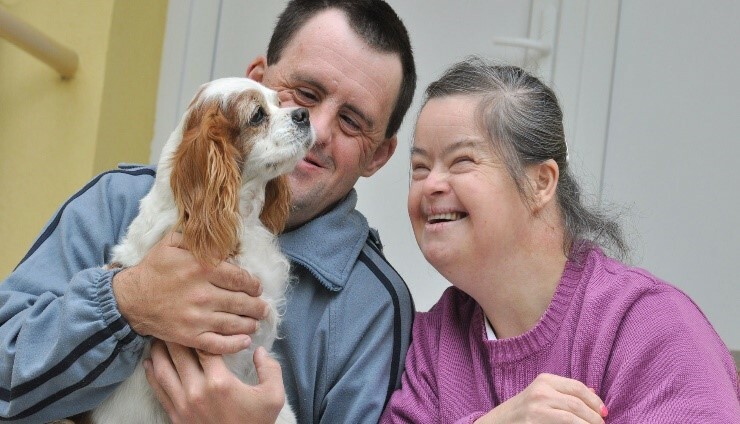 For them, there is a solid, established, built-in connection. Category 3 organizations (all the rest!) must compete in the marketplace to create relationships and cultivate donor loyalty. This is why “one size does not fit all” when it comes to campaign design or fundraising plans. And it is also why when it comes to campaign counsel, you want a firm that has a broad range of experience that enables them to shape a strategy to suit your needs. Far too often organizations with relatively small staffs are advised to employ strategies and systems designed for colleges and universities with development teams of 50-100-200 or more. We also have witnessed religious organizations being offered plans that fail to recognize the essential faith-relationship inherent to giving in this setting. 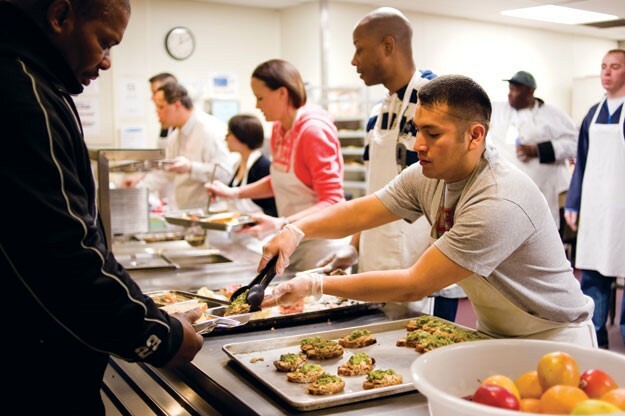 PCW Partners have experience in virtually every segment of non-profit work. 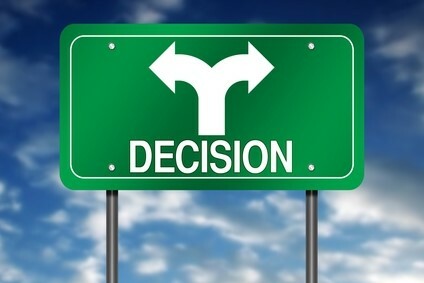 Please contact us for a free consultation and assessment. 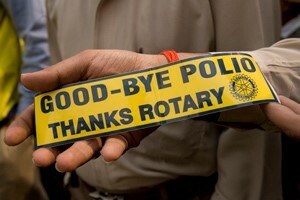 PCW Founder, John Gimmler, served as the International Executive Director of Rotary’s initial campaign to eradicate polio. 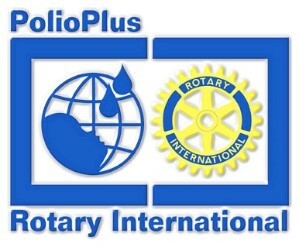 PolioPlus1, a worldwide, pre-internet effort in 161 countries among 20,000 clubs raised $250 million on a goal of $120 million. 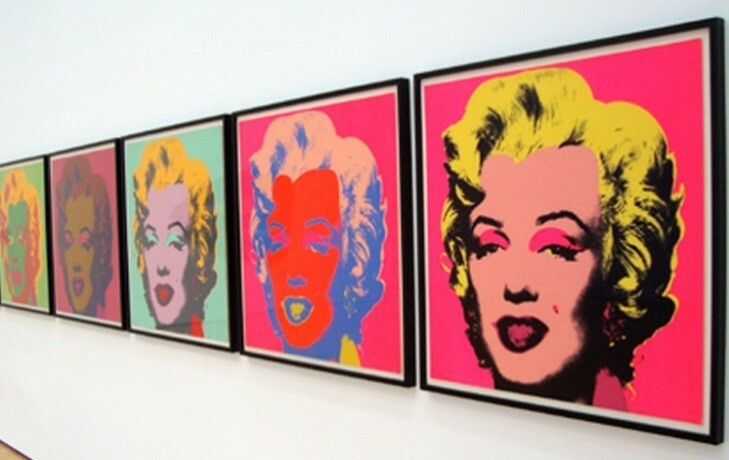 It is considered one of the most complex and successful campaigns ever conducted. Mr. Gimmler led a team of 25 consultants, many of whom went on to hold positions with significant institutions or start their own consultancies. 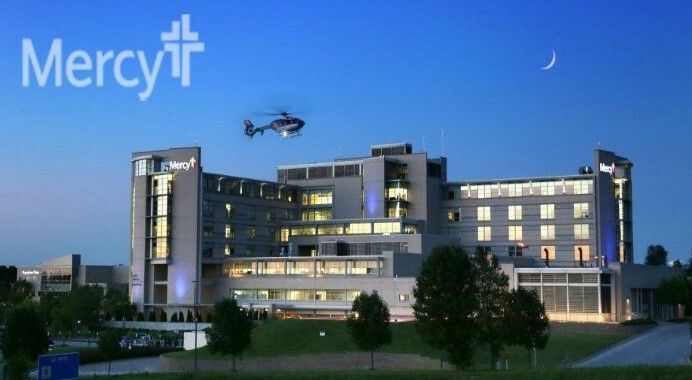 Mercy Health Foundation—Northwest Arkansas—After a “feasibility study” from another firm suggested this 50-year old, semi-rural, 120-bed hospital “might” be able to raise $5 million, PCW was invited to work alongside Hospital CEO Susan Barrett and Mercy Foundation Vice President, Clark Ellison. 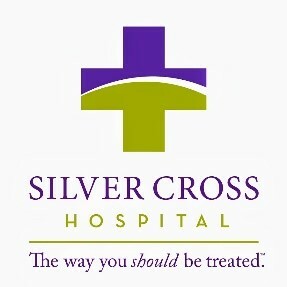 Together, we designed and led a campaign that raised over $40 million for a new $120 million replacement hospital. 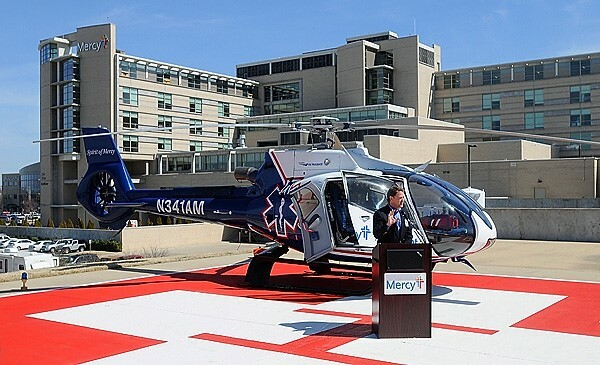 By all measures, Mercy’s campaign is one of the most successful community hospital campaigns conducted in Arkansas, albeit nationwide. 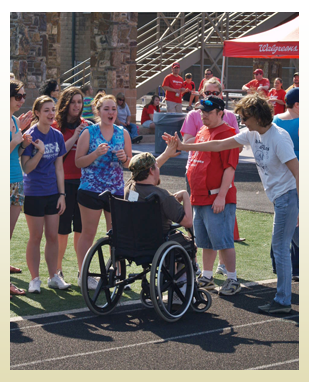 Lifestyles in Fayetteville, Arkansas serves adults with developmental disabilities and this campaign to raise funds for a new College for Living succeeded as a direct result of the passion and commitment of the organization’s founder, Carol Rose. PCW was privileged to assist Mrs. Rose and her Board in adding this wonderful facility to their campus. 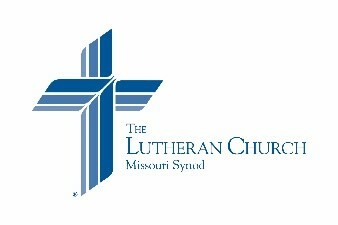 Lutheran Church Missouri Synod, St. Louis, Missouri – through two international campaigns for world missions, new church development, colleges and seminaries, PCW Partners helped raise over $125 million. 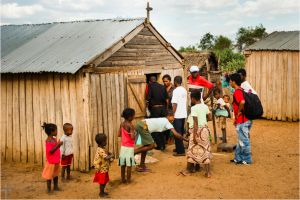 The second campaign, Alive In Christ, included an amazing stretch of 184 consecutive days during which the campaign’s major gift effort yielded at least one gift of $25,000 and raised over $20 million. These campaigns required a plan that engaged the church body’s 6,000+ congregations, 14 colleges and 3 seminaries in the United States and Canada. Congregation Anshai Torah, Plano, Texas – Helping raise the funds that would provide a spacious and permanent home for this fast-growing Shul in North Dallas was an honor for PCW. 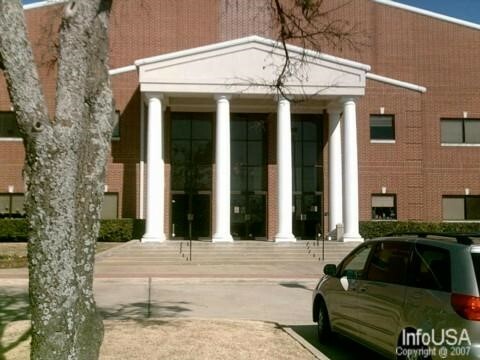 Today Congregation Anshai Torah is a vibrant component of the Jewish community in North Texas, providing leaders for many of the area’s leading institutions. 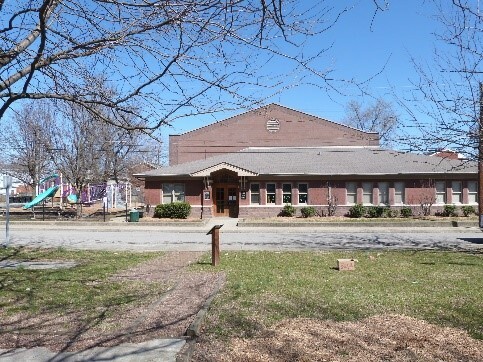 Portland United Methodist Center, Louisville, KY – During the course of 60-plus years, this vital ministry of the United Methodist Church Kentucky Annual Conference transformed itself through several permutations: Sidewalk Sunday-School; burgeoning mission occupying two dilapidated shotgun houses; to a comprehensive urban youth ministry in the heart of Louisville’s Portland neighborhood. PCW Partners assisted with a vital strategic planning initiative during a time when a new vision was emerging. 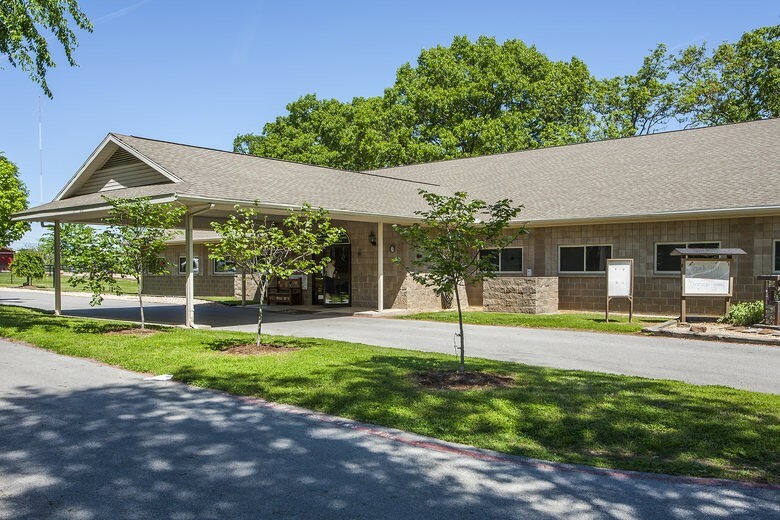 Today the Center operates from a 9,000 square–foot multipurpose facility that has allowed the mission to expand its scope and meet the needs of more children and youth. 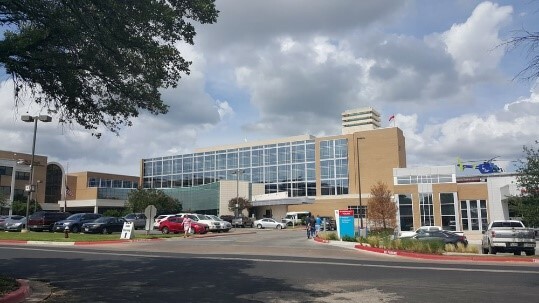 PCW helped St. Joseph Hospital in Bryan, Texas raise the funds that provided a critical new addition for residents of Texas’ Brazos Valley—a $22.2 million Level2 Emergency and Trauma Center, the only such facility between Houston and Waco. 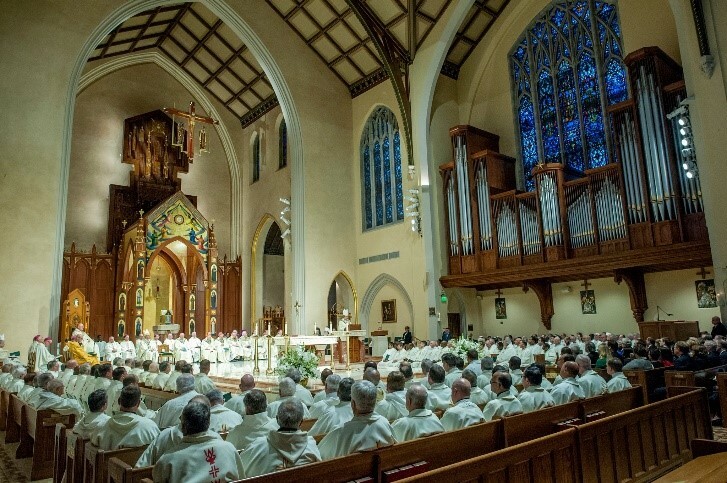 Catholic Diocese of Rockville Centre, New York – during the course of three successful Bishop’s Annual Appeals, PCW Partners helped raise nearly $20 million among the Diocese’s 120 parishes for essential diocesan ministries and local parish needs. 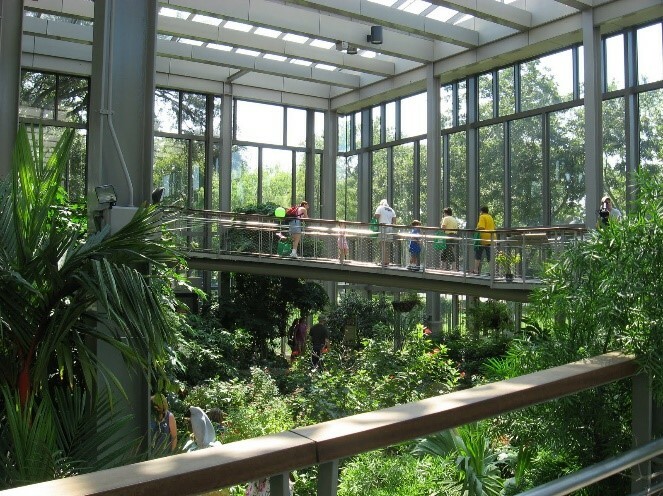 Texas Discovery Gardens, Dallas, Texas – PCW was invited to help breathe new life into a stalled campaign. 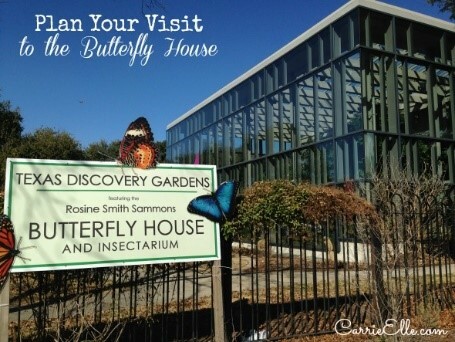 The multi-million dollar effort, labeled Metamorphosis, resulted in the landmark addition of the Rosine Smith Sammons Butterfly House and Insectarium. 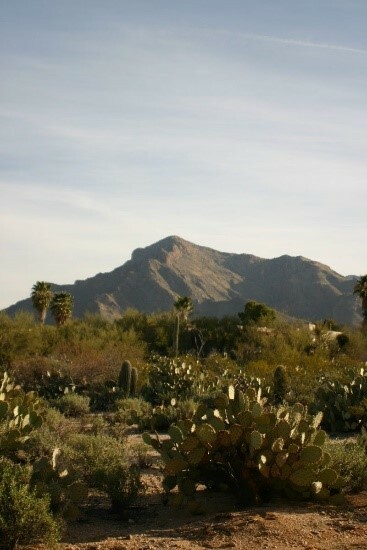 Tucson, Arizona – While working with this Tucson-based healthcare network in Southern Arizona, PCW helped lead four separate campaigns raising over $15 million for: a new world-class Neurological Institute and a new Chapel on the campus of St. Joseph’s Hospital; renovations for historic St. Mary’s Hospital, the first hospital in Arizona—founded in 1880; and campaign support for Holy Cross Hospital on the Mexican border in Nogales. 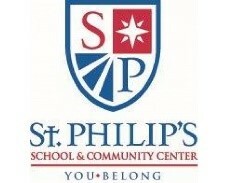 Dallas, Texas – Located just south of downtown Dallas, St. Philip’s School and Community Center operates under the unparalleled leadership of Dr. Terry Flowers. 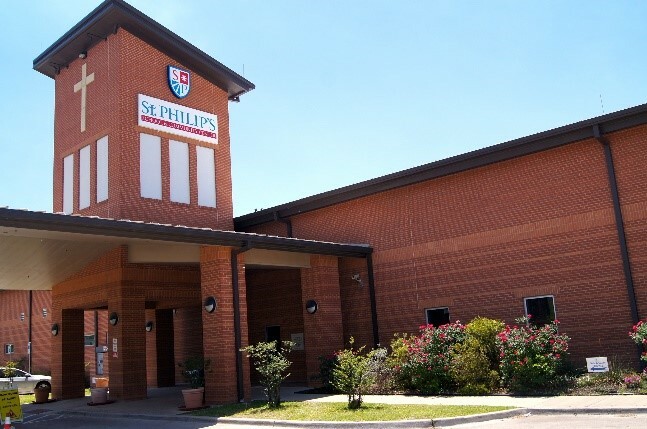 With his guidance, St. Philip’s has become a beacon of hope as it touches the lives of children from Southern Dallas and the entire DFW metroplex. 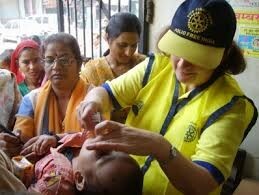 PCW worked with Dr. Flowers and his Board in building the foundation for a comprehensive campaign to fund the expansion of facilities and help ensure that St. Philip’s could continue to make a positive impact on the community. 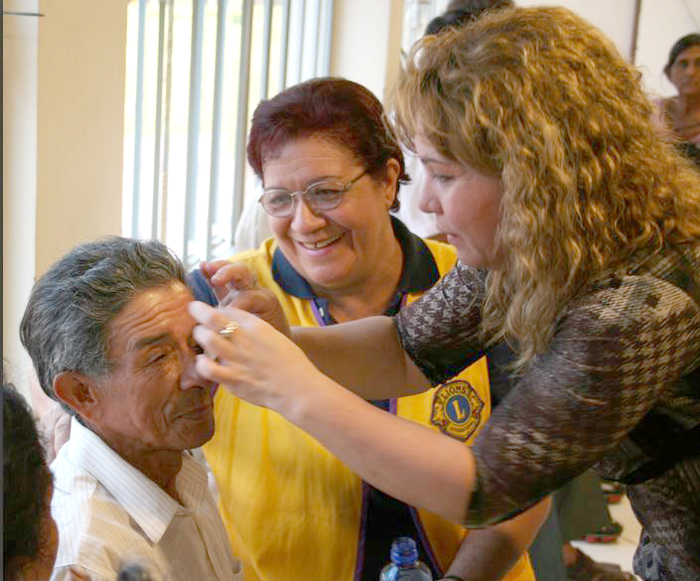 In the early 1990s, Lions Clubs International, a worldwide service organization comprised of more than 40,000 clubs in 200 countries, raised more than $140 million to help end preventable blindness through its SightFirst program. 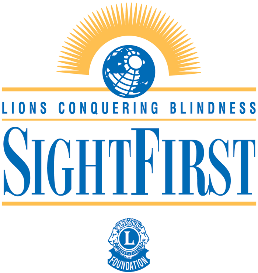 As a result of the massive fundraising campaign, Lions helped to save the eyesight of millions over the next decade through related grants and projects, especially cataract surgeries and other eye care services. 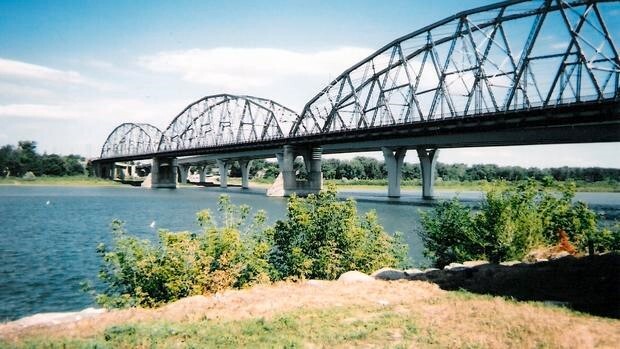 PCW Founder, John Gimmler, had the privilege of conducting the planning phase for this complex undertaking and designed the basic campaign plan. 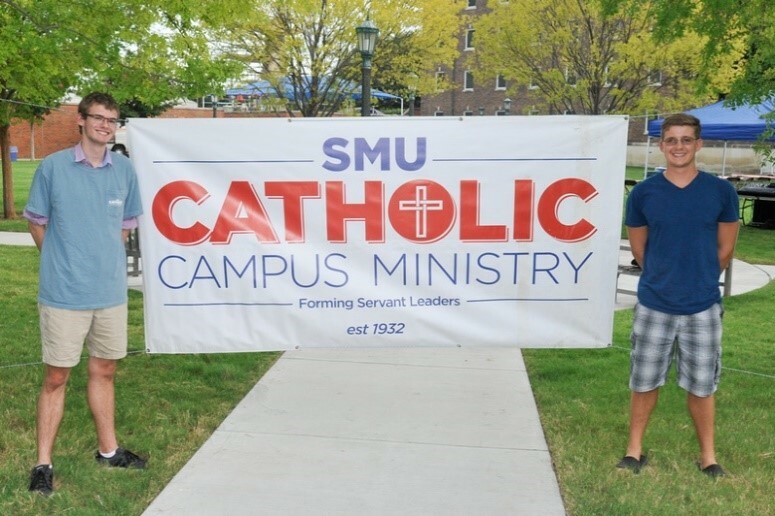 Working creatively with a small committee of leaders, this campaign raised the funds to help construct a permanent home for this vital campus ministry at Southern Methodist University, just north of downtown Dallas, Texas. 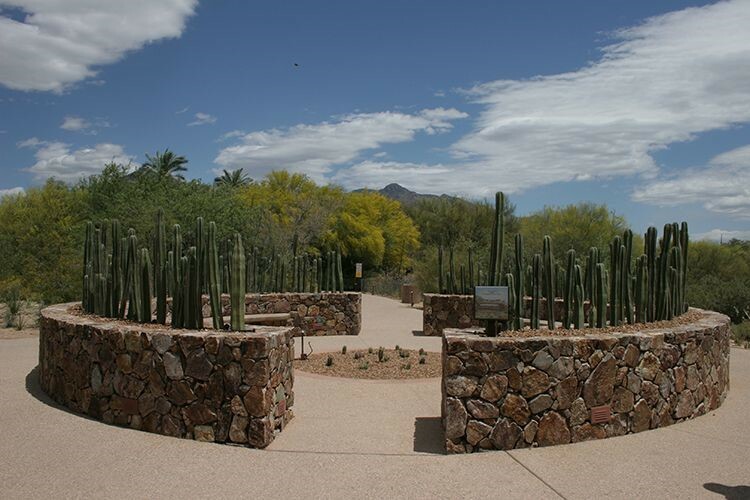 Tohono Chul Park, located in Tucson, Arizona, is a botanical garden, nature preserve and cultural museum. PCW provided development support, board training and strategic planning services. New Lenox, Illinois – Prior to building its new state-of-the-art facility in New Lenox, this 120-plus year old institution was based in Joliet. 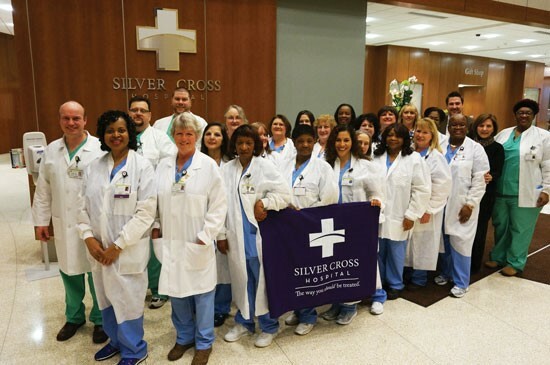 With an unstaffed foundation office and the need to raise funds for a new Outpatient Center, PCW helped organize and lead a capital campaign to raise $5,000,000—at the time one of the largest efforts ever attempted by the hospital. 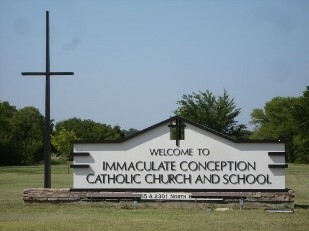 Denton, Texas – since the 1950’s, Immaculate Catholic Church has ministered to the needs of children, adults and families in North Texas. The parish’s roots actually go back over a 100 years to the late 1800’s when early mission work began in the region. 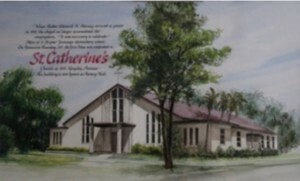 After several attempts to modify and renovate the original church building, the time arrived for a new church, school and multi-purpose facilities. 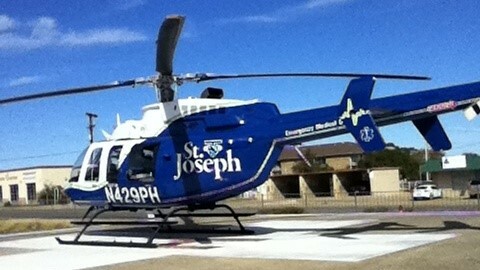 PCW worked with the beloved Msgr. Charles King and a parish leadership committee on the most successful campaign in parish history to fund the new church and campus. 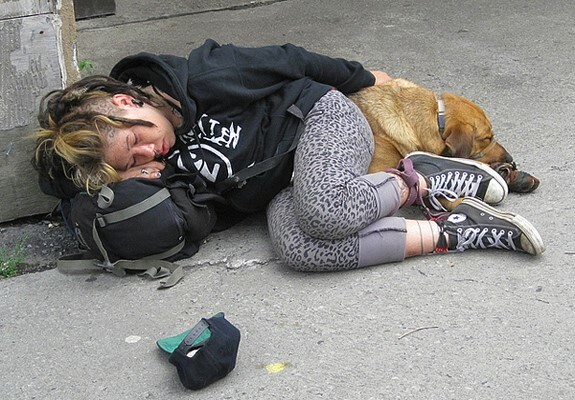 Tacoma, Washington – Tacoma Rescue Mission is a refuge for those with no place to turn serving homeless and hurting people in Tacoma and Pierce County. 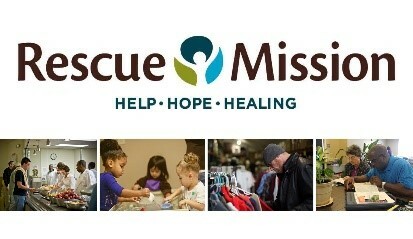 Since 1912 the Mission has been offering God’s help, hope and healing to impoverished members of the community. PCW Partners were privileged to offer support with development planning and fundraising strategies. 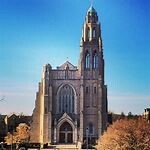 St. Agnes Cathedral, Rockville Centre, New York – established in 1894 and named a Cathedral in 1957, PCW Founder John Gimmler led and directed a major capital campaign for cathedral renovations. 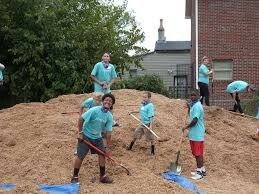 The Missouri Valley Family YMCA was expanding and a successful capital campaign was the solution. An extensive community-wide campaign helped raise the necessary funds and served as the basis for future development growth. 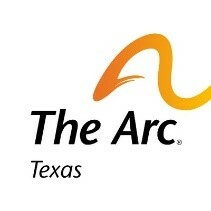 Austin, Texas -- The Arc of Texas promotes, protects, and advocates for the human rights and self-determination of Texans with intellectual and developmental disabilities. 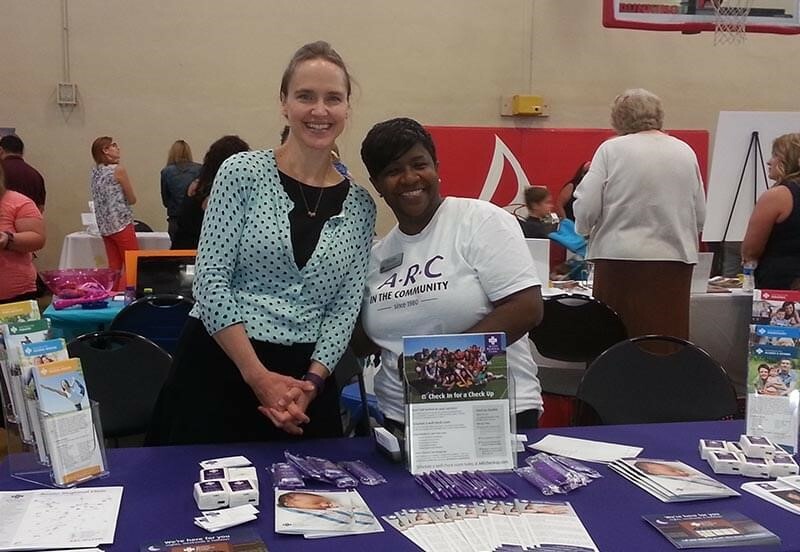 PCW was invited to provide guidance and direction for a statewide campaign in support of essential programs and support services. 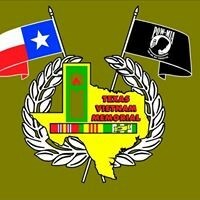 Dallas, Texas – The Vietnam Veterans Memorial of Texas located in Fair Park is a tribute to duty, bravery and sacrifice. PCW Founder John Gimmler was privileged to assist with this statewide campaign conducted just ten years after the conclusion of the war. 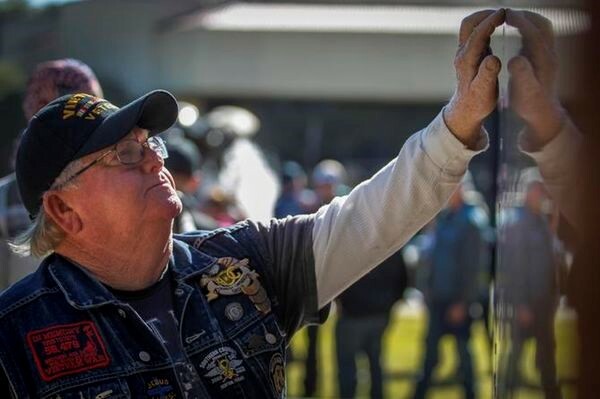 Like so many memorials around the United States, it reminds us to respect and honor all who have responded to the call to serve, most especially those who have given their lives in service of country and flag. 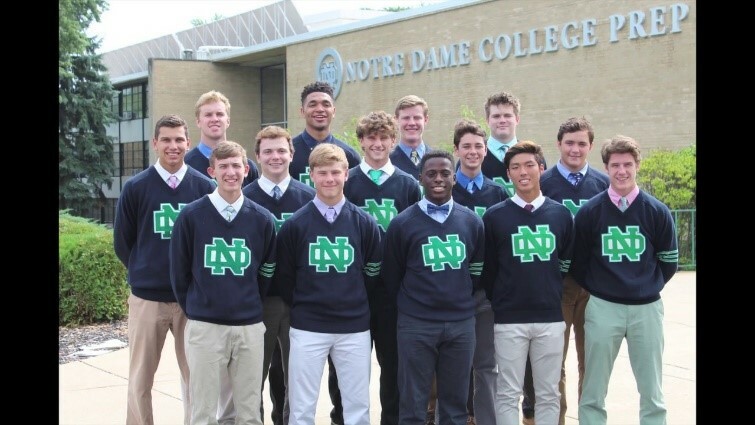 Niles, Illinois – With an enrollment of approximately 750 students, Notre Dame College Prep is a male-only Roman Catholic secondary school in Niles, Illinois. 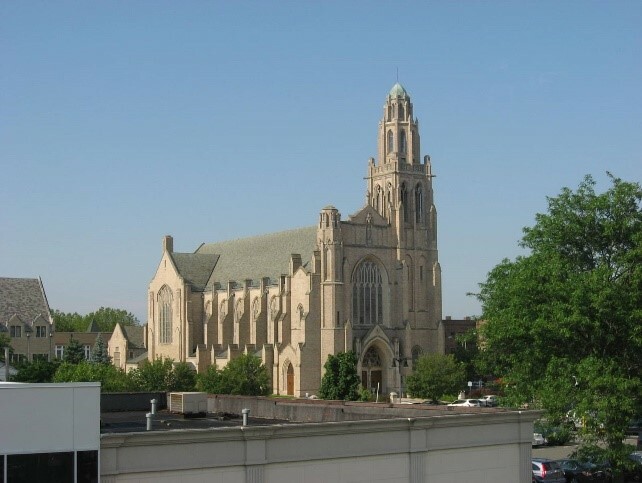 NDCP was founded in 1955 by the Congregation of Holy Cross in the Archdiocese of Chicago. 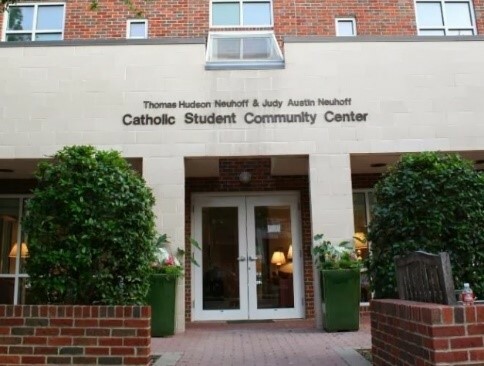 Following a Planning Study, PCW Partners worked alongside Vice President of Advancement Laura Curley to build a comprehensive development plan that included a first phase mini-campaign for campus renovations. 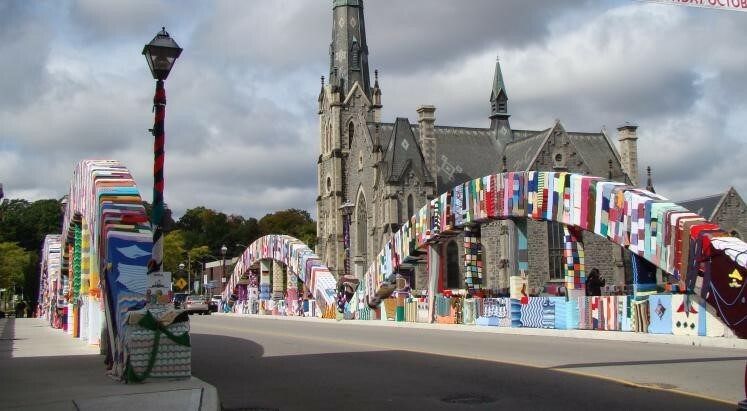 Toronto, Ontario, Canada – With approximately 1,000 churches spread across Canada’s vast geography, the logistical challenges of a national campaign required thoughtful and deliberate planning. PCW Partners developed a comprehensive campaign strategy—Live The Vision—that enabled the church body to raise over $10 million in major gifts and congregational support for new church development and a variety of ministerial needs. 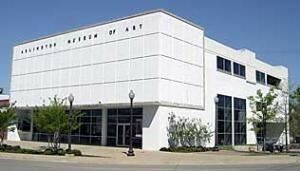 Arlington, Texas – The Arlington Museum of Art is dedicated to champion creativity and to provide access to art for the cultural enrichment and economic development of the community. PCW was retained to conduct a mini-campaign in support of Museum renovations and help grow the development operation. 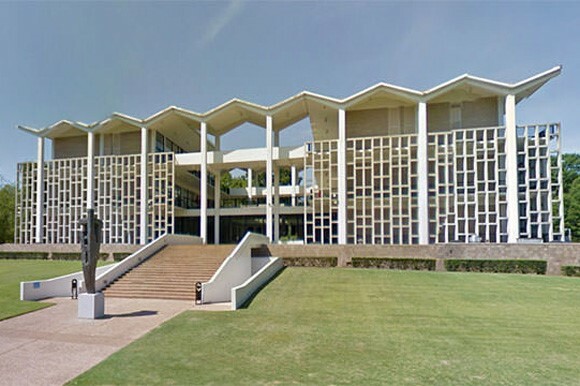 Opened in 1986, the Arlington Museum of Art hosts a variety of internationally celebrated exhibitions year-round as well as lectures, children's classes, adult workshops and film screenings to engage the community in creative endeavors. 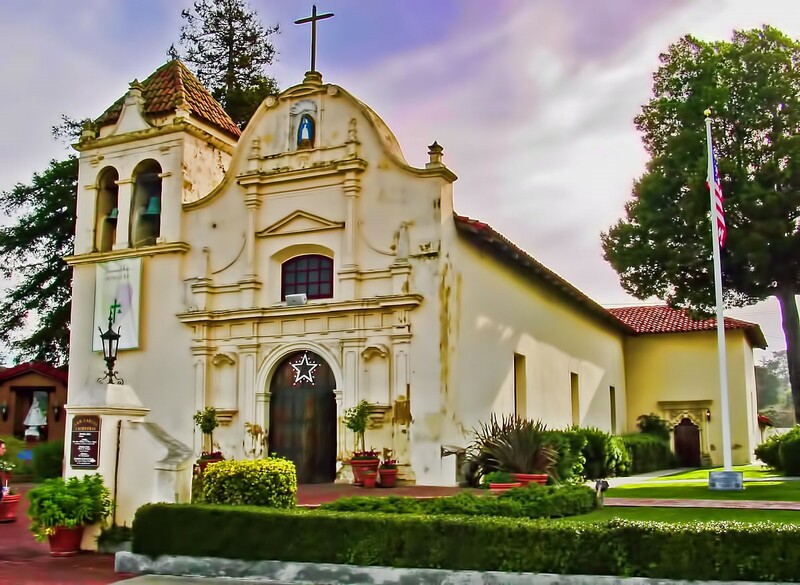 San Carlos Cathedral, Monterey, California – one of four original “presidio” churches in California, It is the oldest continuously functioning church and the first stone building in the state. 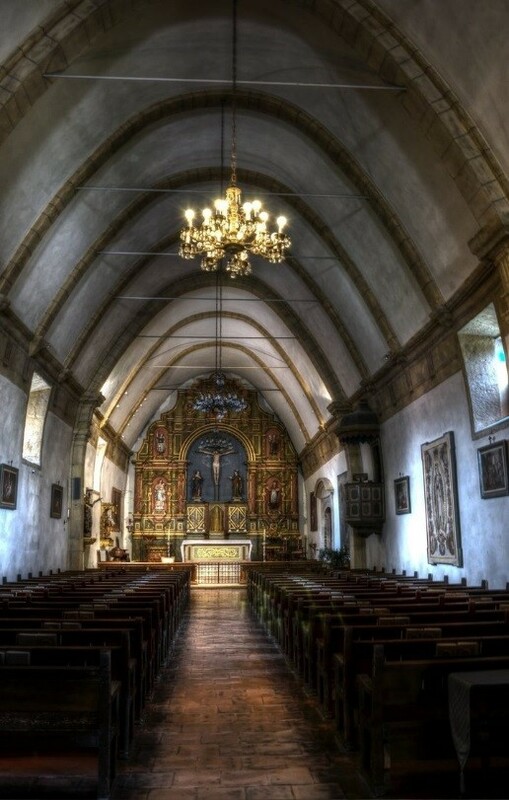 It is also California’s first cathedral and stands for the birth of Carmel Mission and Monterey, the first capital of California. 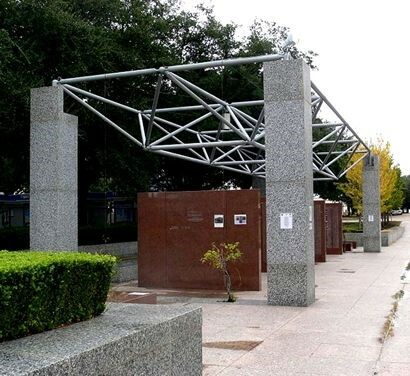 When the historic presidio wall at San Carlos was desperately in need of renovations and the local parish school was expanding, a successful campaign was mounted to answer both concerns. 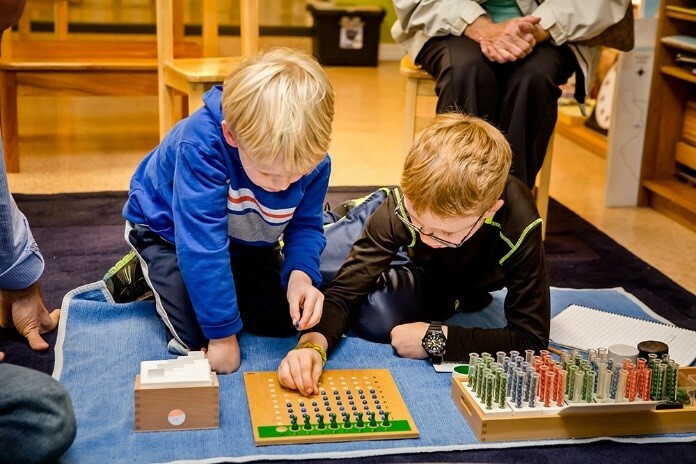 Bentonville, Arkansas – In 1991, Maren Schmidt founded Walnut Farm Montessori School in response to a local cry for an alternative to traditional public education. 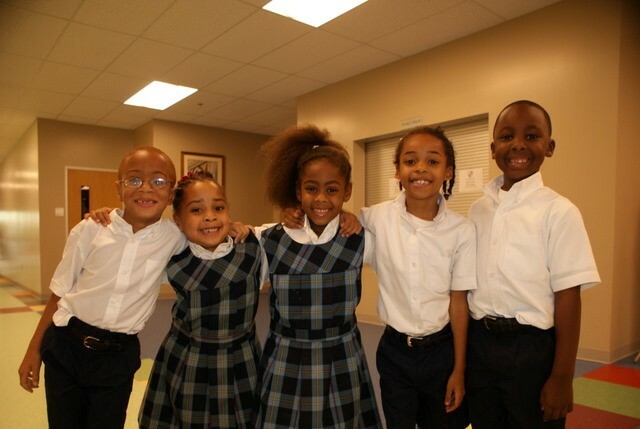 With a rich history, academic achievements, and beautiful acreage, WFMS proudly offers an authentic, nationally accredited Montessori education for children 18 months to 9 years of age. 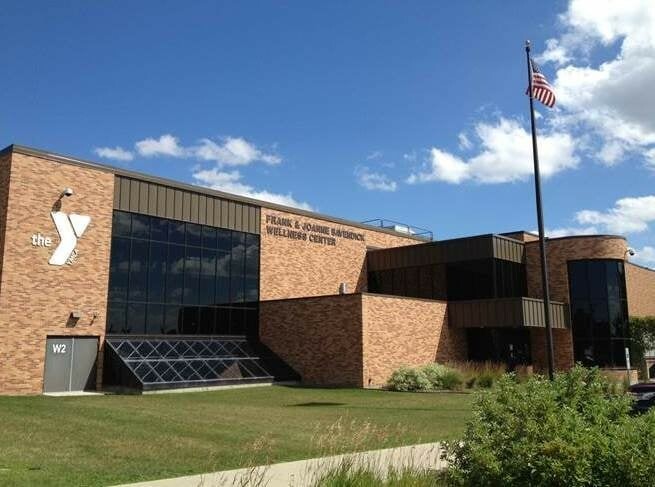 PCW conducted a Planning/Action Phase focused on major gifts and case development as the basis for an effort to raise funds in support of school renovations and expansion. 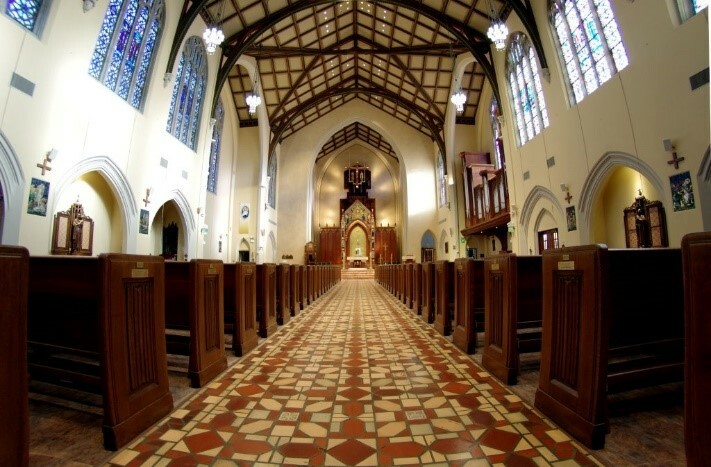 Orange Park, Florida – Founded as a mission following the Civil War, St. Catherine of Siena Catholic Church was ready to expand and under the guidance of Msgr. 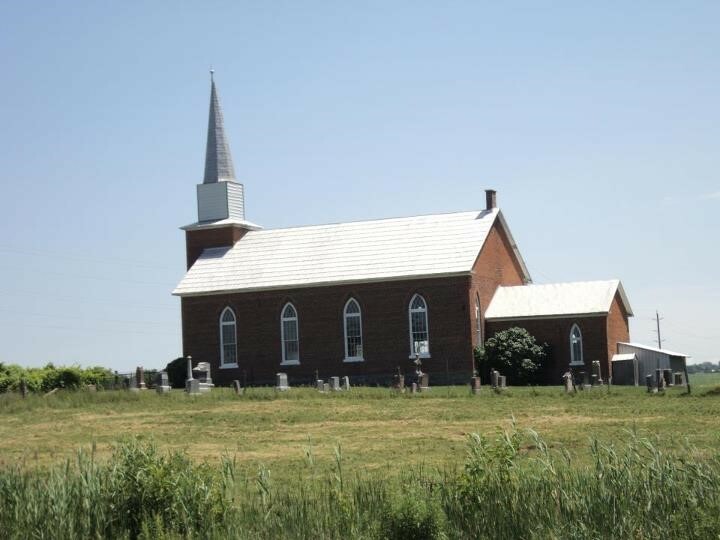 R. Joseph James and Campaign Chairman J.B. Watters, PCW Partners conducted a successful capital campaign to fund the construction of a new, modern church. 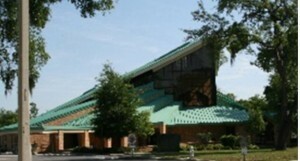 Having experienced consistent growth since its founding, the parish stands as a landmark in Orange Park, a vibrant faith family for its parishioners, and an active participant in parish and community outreach programs. 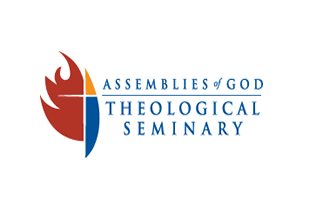 Springfield, Missouri – The Assemblies of God Theological Seminary officially opened its doors in September 1973. 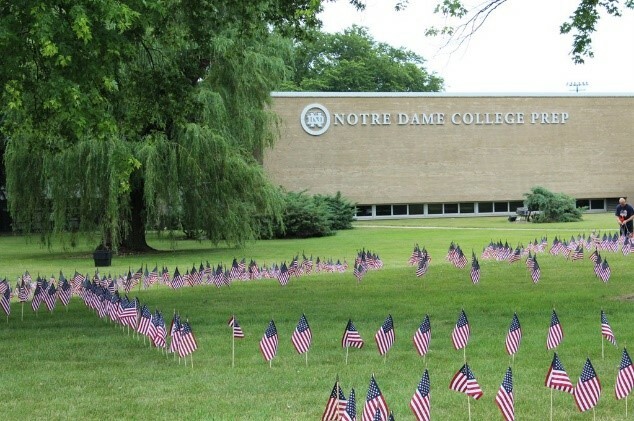 After nearly two decades of operating out of less-than-optimal facilities, a decision was reached to build a permanent home. Under the leadership of President Dr. Dell Tarr, a successful campaign was conducted resulting in the construction of a new Seminary building contiguous to Evangel University. 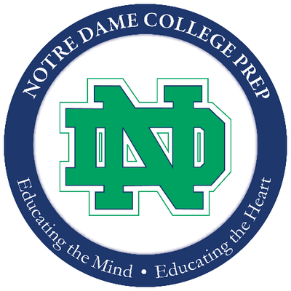 The new building was named in honor of Michael Cardone, Sr. and Frances Cardone. Washington, D.C. – Known originally as the American Hotel Foundation, the American Hotel and Lodging Educational Foundation was created by a group of forward-thinking hoteliers in 1953 as the charitable, not-for-profit affiliate of the American Hotel & Lodging Association (AHLA). 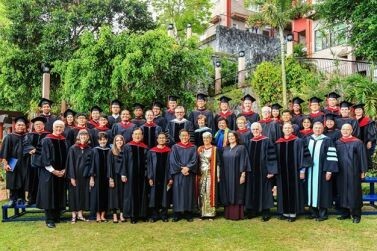 The Foundation initially focused on providing scholarships to a small group of promising hospitality students. For more than half-century, the vision has expanded and the Foundation has taken on a much greater mandate: ensuring a strong and viable future for the entire lodging industry. 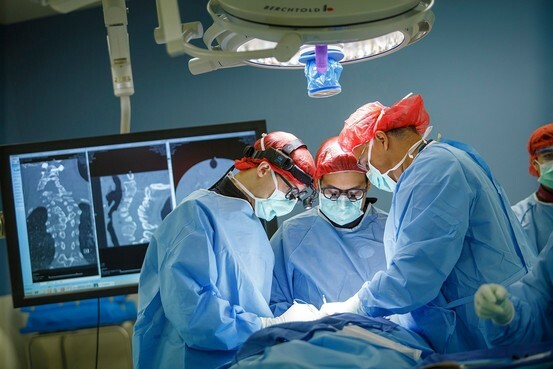 PCW Partners were part of the Foundation’s first major campaign to raise $5 million to bolster the Foundation during a crucial period in its development. 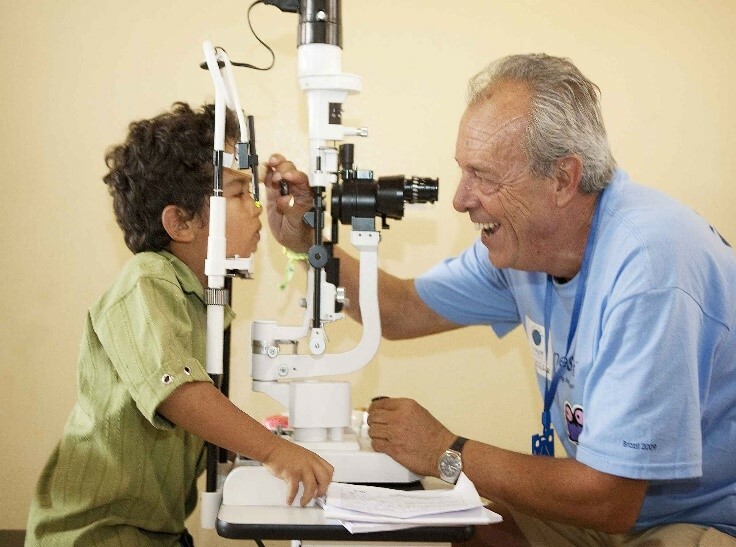 To date, the Foundation has distributed more than $21.5 million. 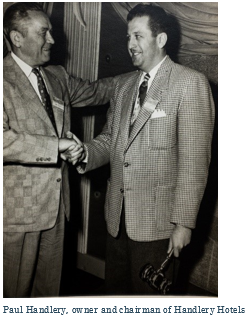 "My father Paul served as one of the early trustees of AHLEF and was instrumental in shaping its future," said Jon Handlery, President of Handlery Hotels. "He spearheaded the Foundation's first major fundraising initiative, securing long-term support for hospitality scholarship and educational programs for our industry. It is my family's mission to follow in our father's footsteps and continue his vision of giving back to the hospitality industry." 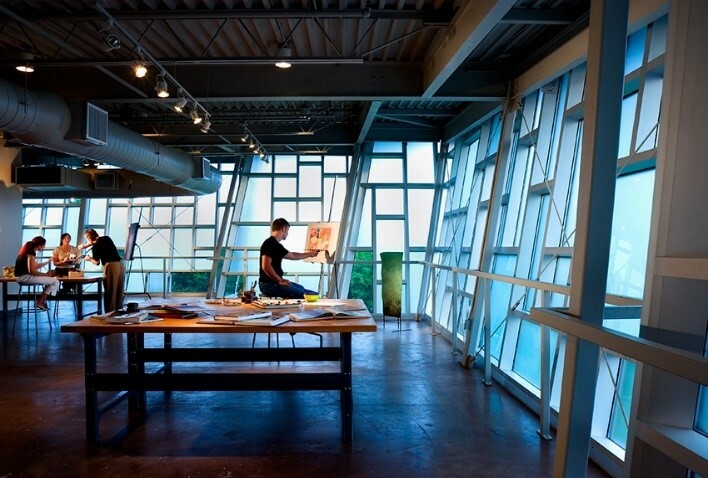 Memphis, Tennessee – Memphis College of Art is dedicated to teaching the practice, history, and appreciation of visual art and design, while challenging all students to reach their highest individual potential. PCW Partners developed and managed a creative campaign—ARTWORKS—in support of campus renovations and scholarships. 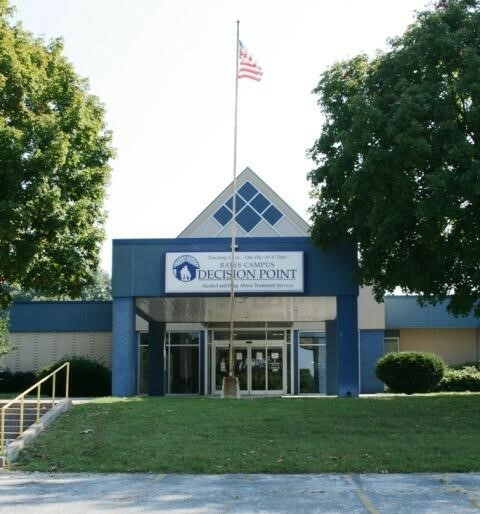 Bentonville, Arkansas – Founded in 1974, Decision Point has been helping Arkansans and people from contiguous states enjoy lives free from the control of alcohol and substance use. 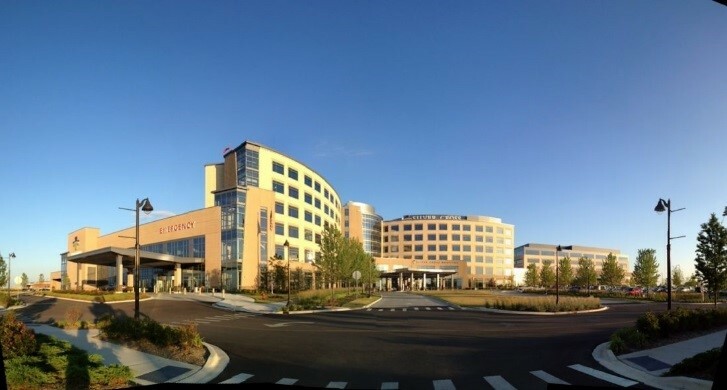 PCW provided assistance with major gift development and development planning. 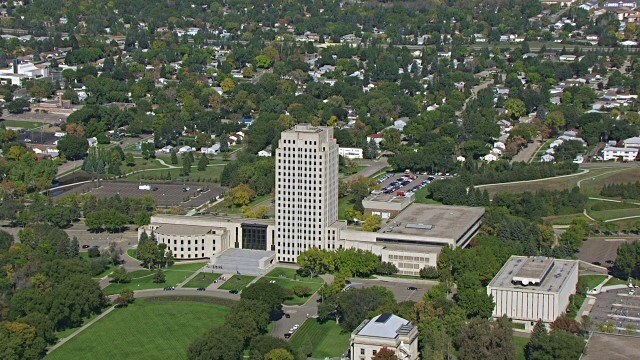 Bismarck, North Dakota – A campaign for a Chamber of Commerce? While not as common as you think, The Chamber needed a new headquarters facility and a decision was reached to invite support from the membership. The response was immediate and significant—and the Chamber’s dream of a new home was realized. 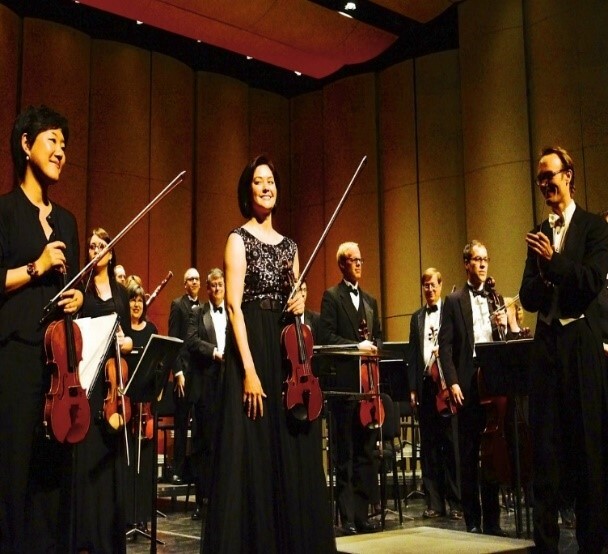 SoNA/Symphony of Northwest Arkansas – PCW was engaged to build a framework for future development operations as Board leadership charted the course for the Symphony’s creative and organizational future. Special Note: In presenting this sample list, it is important that we acknowledge the influence of several key industry leaders and their firms on the careers of PCW Partners, past and present. In particular, we wish to thank for their guidance and leadership Mr. John G. Foerst, Jr. and Mr. William B. Hanrahan of CCS as well as Mr. Ben Gill, Mr. Bill Wilson and Mr. Carl Hefton of RSI. A number of the projects listed above were conducted by PCW Partners under their banners. The opportunities provided by them contributed to the founding of PCW. 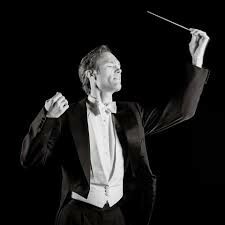 We hope the work we do honors the class, dignity and creativity they brought to our profession.